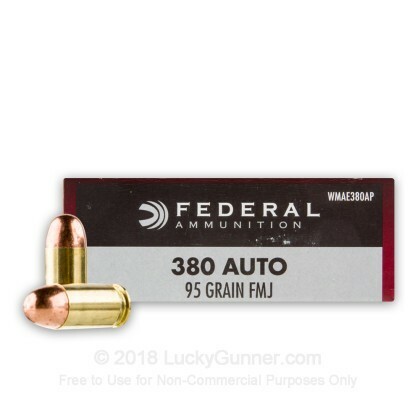 American made 380 ACP ammunition by Federal Champion now available! 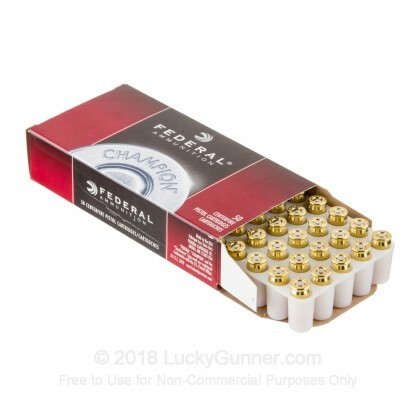 This ammunition is top of the line range ammo perfect for plinking, target practice, and tactical training. 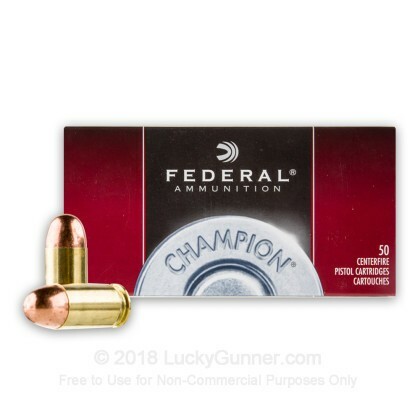 Federal Champion is made by ATK (same company that makes Speer Lawman, CCI, Blazer Brass, etc) - it doesn't get any better. This product is new, brass-cased, boxer-primed, non-corrosive, and reloadable. 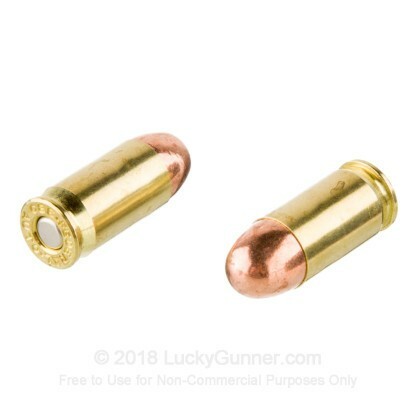 It is a staple target practice and training ammunition. Took my Glock 42 to the range the other day and put a box of 50 Federal 95 grain FMJ through it. I had zero failures or issues. 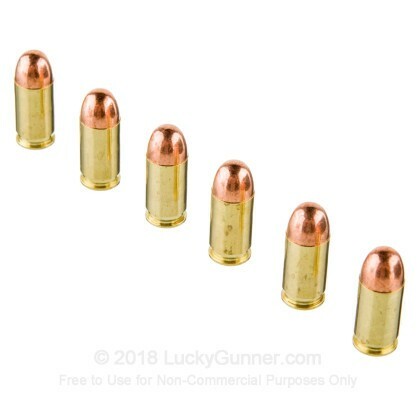 Compared to Speer Gold Dot, PMC Bronze, Tul, and Magtech ammo, Federal was the only manufacturer to give me the previously mentioned zero failures or issues. 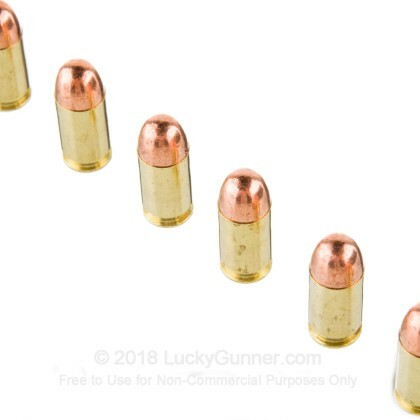 My wife qualified for her concealed carry with this ammo. She scored 100%. No failures of any kind.